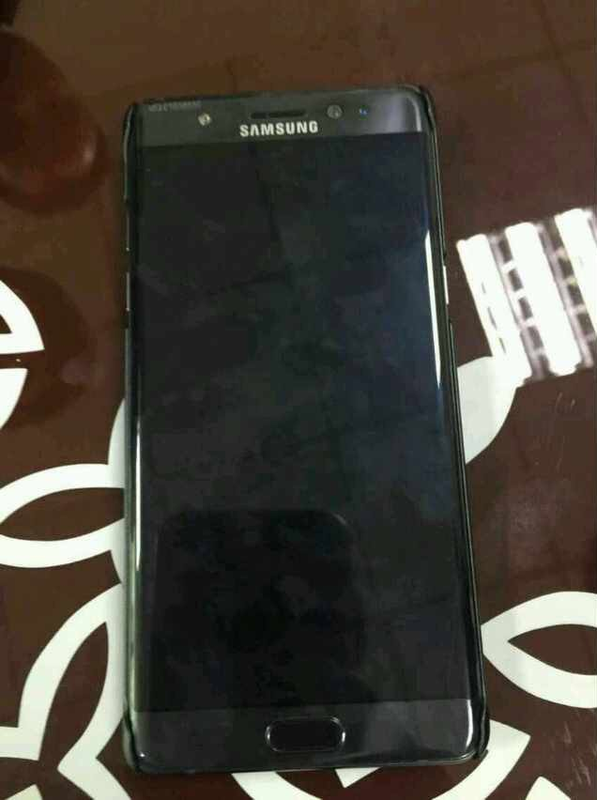 Samsung Galaxy Note 7 real-life photos leaked online ! 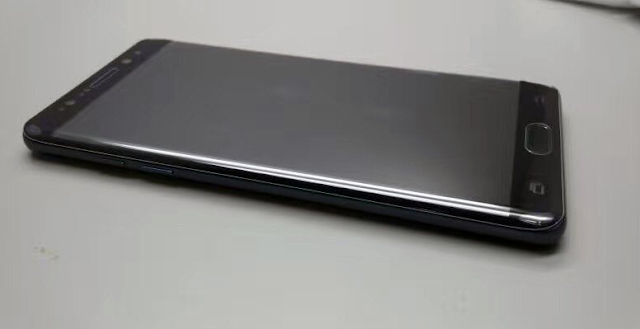 We have already seen renders of Samsung Galaxy Note 7 . The Device is all set to get revealed in less than a month. . This time Samsung is skipping The name "Galaxy Note 6" and directly Jumping to "Galaxy Note 7" . 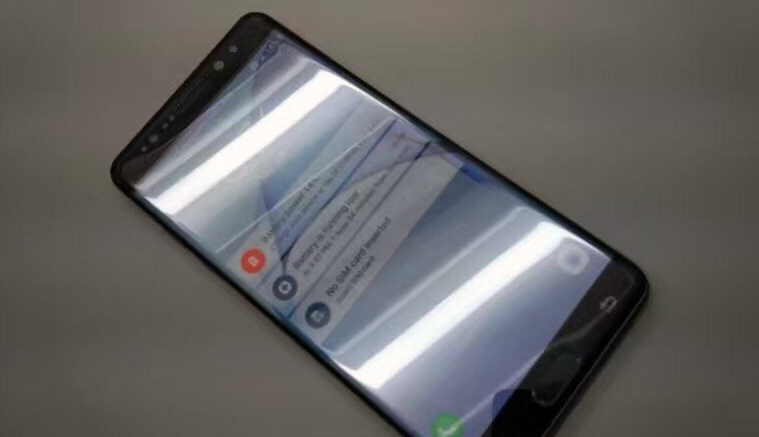 Leakster Steve Hemmerstoffer has tweeted some images of the Galaxy Note 7 from different angles ! According to rumors , Note 7 will come with Dual edged display ( Just Like S7 edge ) and integrated Grace UX ( New Touchwiz ) . The Galaxy Note 7 seems to be featuring an iris scanner with three lenses . Report claims that the Upcoming Galaxy Note 7 will be the most expensive device in Samsung’s lineup till date.